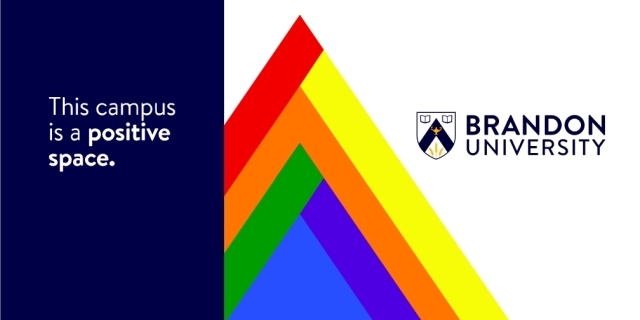 BRANDON, MB – A professor at Brandon University (BU) is spearheading a new initiative called Positive Space with the goal of making all people on campus feel respected and supported, regardless of sexual orientation or gender identity and expression. Dr. Corinne L. Mason says Positive Space has proven successful at universities across Canada in raising the visibility and awareness of lesbian, gay, bisexual, trans*, two-spirit, queer and questioning, intersex, and asexual (LGBTTQQIA*) issues and concerns, while also establishing safer and more welcoming spaces for students, staff, and faculty. 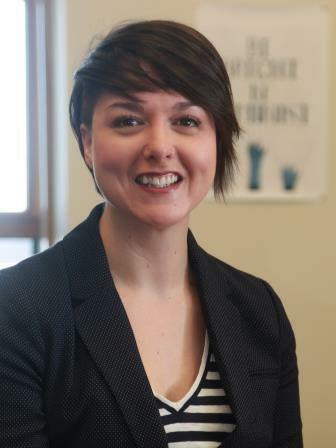 Rainbow Resource Center (Winnipeg) provided an introductory workshop attended by more than 40 faculty, staff, and administration to broaden their understandings of gender and sexuality. Participants learned how to identify and resist homophobia, lesbophobia, biphobia, transphobia, and heterosexism from a personal, social, cultural, and systemic framework.